SXSW 2018 – Events you don’t want to miss! It’s that time of year again. The week during spring when crowds upon crowds of people descend onto Austin to attend the heavily anticipated SXSW Conference. The conference consists of three main components, Interactive, Music and Film, each track bringing top creatives and global professionals together for exciting events, workshops, festivals, and more. SXSW has MANY different events and it can be pretty overwhelming if you don’t know where to start. Stop your worrying, we’re here to help! We’ve compiled a list and if you’re looking for interesting events be sure to check out those below and if you see us there say Hi! Overcoming Systemic Barriers in the Way of Investment. How to Take Your Idea to Revenue! No badge? No problem! Check out some of these free events, just make sure to RSVP! 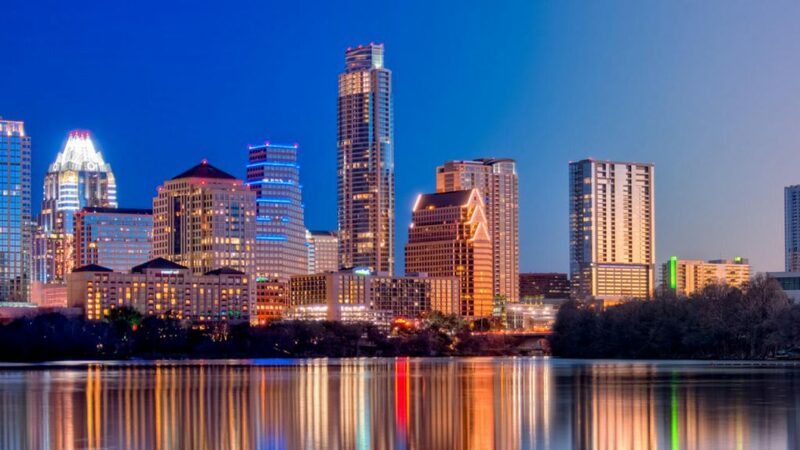 Don’t forget that there’s more to SXSW than just Business and Technology events. Make sure to check out some local bands as well! And that’s a wrap for events you don’t want to miss. Have fun at SXSW!